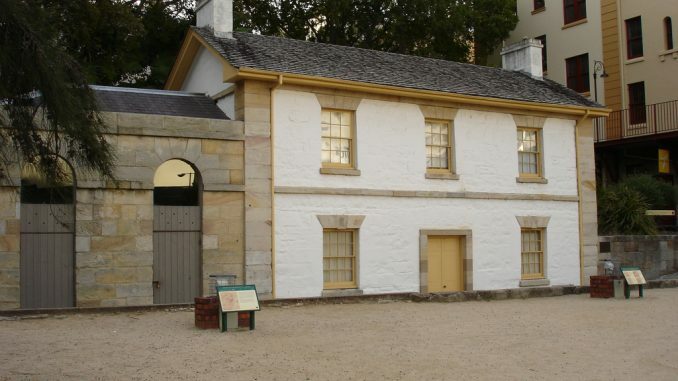 Built in 1816 for governmental coxswains and their crews, Cadmans Cottage is the second oldest surviving residential building, and third surviving building overall in Sydney, Australia. Steeped in the history of Australia, Cadmans Cottage claims the title as the first building in the now highly populated area known as The Rocks. John Cadmans Cottage is a rare and early example of an official colonial building, and provides unique insight into the early development of the Circular Quay area. 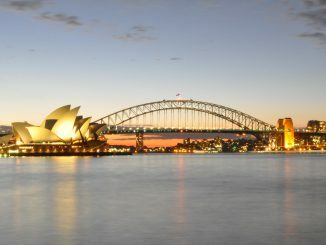 It is considered to have national importance to Australia and the Australian people because its survival on what was at the time of construction the shoreline of Sydney Cove demonstrates the evolution of the quay and further, of Sydney itself. At the time of construction it was within mere feet of the rising tides which was convenient to anyone carrying a boat, but after the construction of Circular Quay in 1816, the waterline moved more than 100 meters away. John Cadman, born in January 1758 was “transported” to Australia in 1798 at the age of 40 for the crime of horse theft. In 1821 he was pardoned by Governor Macquarie and became the Superintendent of Boats by 1827. It was this year that he, his wife, and her two daughters moved into the cottage. He and his wife lived there for 18 years and were remained till he retired from his post in 1845. After his retirement, the position of governmental coxswain was abolished and the little house has been called Cadmans Cottage ever since. Restoration of Cadmans Cottage started in 1972 after being established as a Heritage site under the National Parks and Wildlife Act. Since an archaeological investigation took place in 1988, little maintenance has been completed at the site. Because it was so well built, the cottage is in remarkably good condition. During its lifetime, the little cottage had several different uses. While it was originally built for and served as a home for government coxwains, the cottage later went on to serve as the headquarters of the Sydney Water Police and the Sailor’s Home. 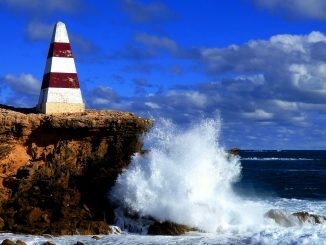 It is now used as the home for the Sydney Harbour National Parks Information Center and may be visited by the public. There is a statue by Marc Clark of Captain William Bligh statue next to the house. The Cadmans Cottage Historic Site was created in April 1972. From 1845 to 1864 Cadmans Cottage was the headquarters of the Sydney Water Police. Cadmans Cottage was restored by the Sydney Cove Redevelopment Authority. The Sandstone cottage is one of the only buildings that remains from the first 30 years of the colony.